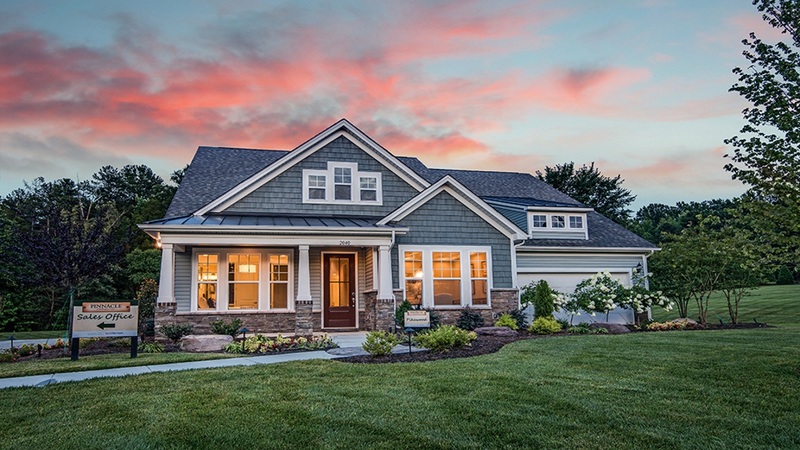 The Cobblestone Community located in the lakeside town of Denver near Lake Norman and only a short 25 minute drive to Charlotte. This area is quickly becoming a prime spot for growth and offers small town charm with the big city shopping and dining a short drive away. Cobblestone is a 26 home community located off Burris Road and is where you will find some of the nicest homes in all of Denver. The home styles reflect both the Transitional and French provincial styles and sit on large lots of one acre or larger. You will also find lots of space in these homes with ranges from 3,500- 5,500 square feet. Some floor plans will include finished basements with a second kitchen. Cedar decorative garage doors & shutters compliment many of the Cobblestone home plans that are finished in brick, brick/stucco and stone. Excellent nearby schools for your children are Sherrills Ford Elementary School, Mill Creek Middle School and Bandys High School. Also, the nearby Village at Sherrills Ford will offer a wide variety shops, restaurants and necessities.